Because of your fully supports, Accu-Tech is servicing almost 1000 hospitals so far which are from 31 countries, surgical operations are more than 200000 cases per year. Accu-Tech focuses on academic exchanges all the time. With the globalization of platform and vision, advanced technology can be developed and popularized more quickly. Your successful experiences and innovative approaches can make more doctors get improved, more patients get benefits and allow more people to deepen your understanding and gratitude. Your comments of us could allow Accu-Tech to gain the motivation of progress and the direction of developing. 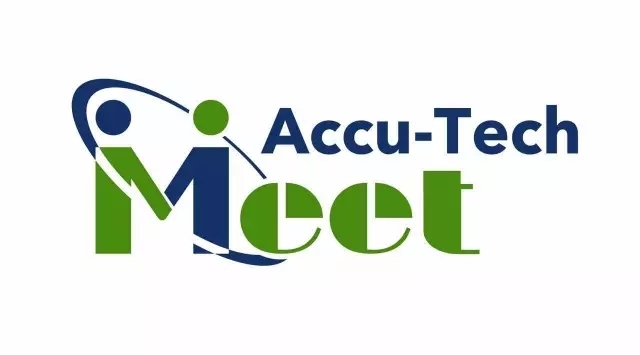 Meet Accu-Tech Activity appreciate for your supports! Meet Accu-Tech, Go forward together! 如：Copyright @ 2014. 京ICP备10008138号 .ACCU-TECH.COM.CN 版权所有.